1602 - 550 Taylor Street (The Taylor) 2 Bedroom Crosstown Condo for Sale! 2205 - 550 Taylor Street (The Taylor) Crosstown Vancouver For Sale by Coldwell Banker! 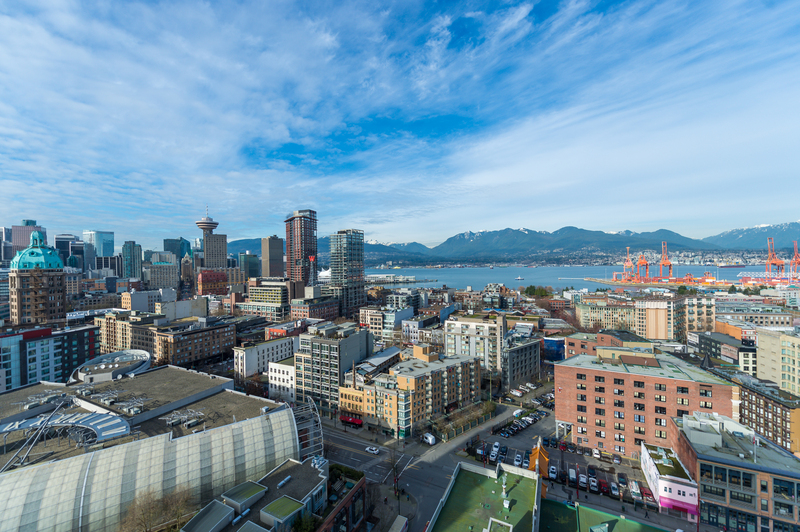 805 - 550 Taylor Street (The Taylor) Crosstown Vancouver for sale with Macdonald Realty!